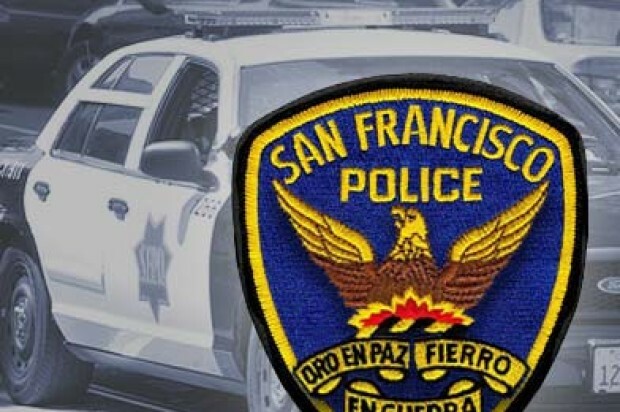 3:19 PM: Police are looking for the driver who hit and killed a woman walking in San Francisco’s Visitacion Valley this morning, a police spokesman said. The fatal collision was reported at 11:16 a.m. at Bayshore Boulevard and Visitacion Avenue, police spokesman Officer Albie Esparza said. The pedestrian, a woman in her 60s, had been walking east on Visitacion Avenue and crossing Bayshore Boulevard in a crosswalk with a green light, Esparza said. She was struck when an SUV that had been heading east on Visitacion Avenue made a left turn onto Bayshore. The driver continued north on Bayshore before turning left onto Leland Avenue, a block away, Esparza said. Witnesses told police it looked like the driver was turning around to head back to the scene, but instead he drove away, south on Bayshore Boulevard, according to Esparza. The suspect is described as having short curly hair and light brown skin and is either black with light skin or Hispanic, Esparza said. He was driving a white Dodge Durango SUV with a black ski rack on top, according to Esparza. The woman was pronounced dead at the scene, Esparza said. She has not yet been identified, according to the San Francisco medical examiner’s office. As of 2:50 p.m., San Francisco Municipal Railway buses and light-rail vehicles were affected by ongoing police activity, according to Muni spokesman Paul Rose. T-Third Street inbound light-rail vehicles are switching back at Armstrong Avenue and the 8X-Bayshore Express and 9-San Bruno bus lines are rerouting around the area. 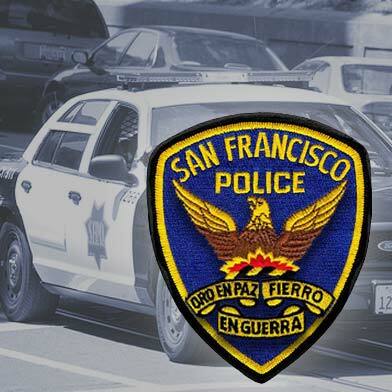 12:17 PM: A pedestrian was killed in a hit-and-run collision in San Francisco’s Visitacion Valley neighborhood this morning, according to police. The pedestrian, a woman in her 60s, was pronounced dead at the scene. The suspect was driving a white Dodge Ram and he was last seen driving south on Bayshore, Esparza said. He is described as having short curly hair and light brown skin and is either black with light skin or Hispanic, Esparza said.